Pantene were on the search for the countries strongest hair for a get together with Priyanka Chopra and who else but our own main main Rod to help find the right heads of hair! From Delhi, Bangalore, Hyderabad and Mumbai the finalists are now selected. There was vast variation in hair quality throughout the country but if I could offer everyone the same advice is regular trims every 6-8 weeks says Rod. This removes any split ends that are appearing and will help you maintain length and condition. 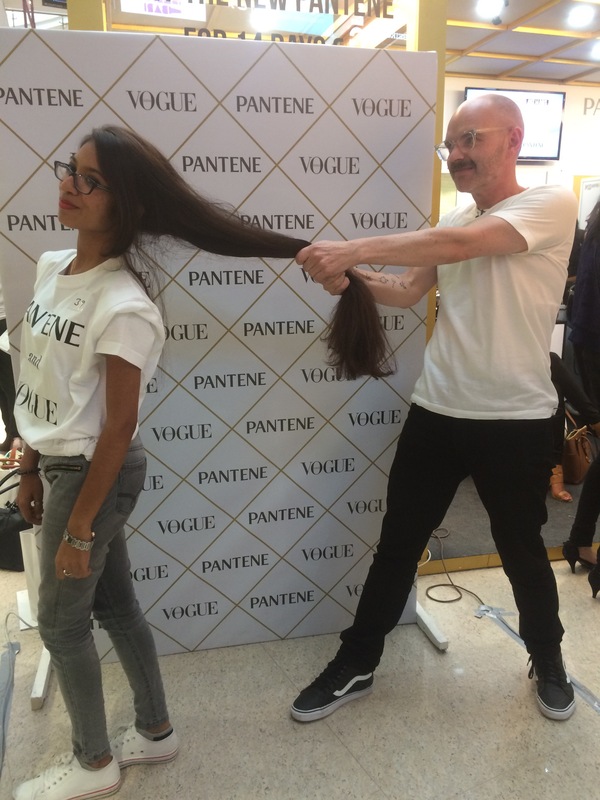 Yesterday we were in Bangalore for Pantene & Vogue searching for the strongest hair in the country who will meet Priyanka Chopra. Well in Bangalore there was a fair share of strong hair for sure but we must give some hints to keep your hair healthy.